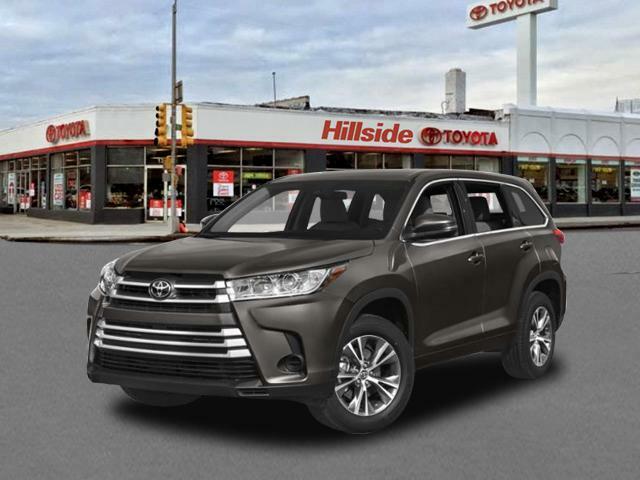 2019 Toyota Highlander for sale in Long Island, Queens & Staten Island, New York 5TDBZRFH0KS959012 - Titan Motor Group. 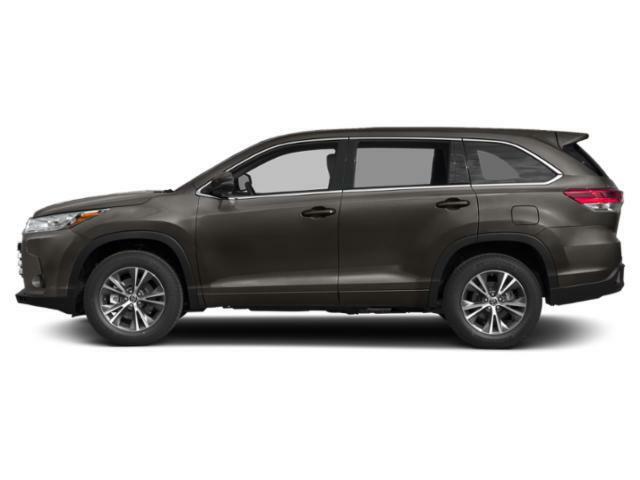 This 2019 Toyota Highlander LE is offered to you for sale by Titan Hillside Toyota. This Toyota includes: ALLOY WHEEL LOCKS (PPO) Wheel Locks ALL-WEATHER FLOOR LINER PACKAGE (TMS) Floor Mats ROOF RACK CROSS BARS (PPO) Luggage Rack DOOR EDGE GUARDS (PPO) BODY SIDE MOLDING (TMS) (PPO) 50 STATE EMISSIONS REAR BUMPER APPLIQUE (PPO) *Note - For third party subscriptions or services, please contact the dealer for more information. * This SUV gives you versatility, style and comfort all in one vehicle. 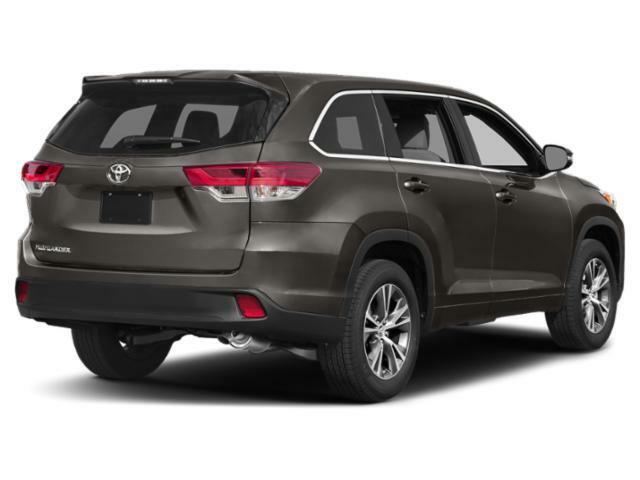 This Toyota Highlander is equipped with AWD for improved handling. Whether you're faced with inclement weather or just out enjoying the twisting back road, you'll have the grip of AWD on your side. This vehicle won't last long, take it home today.